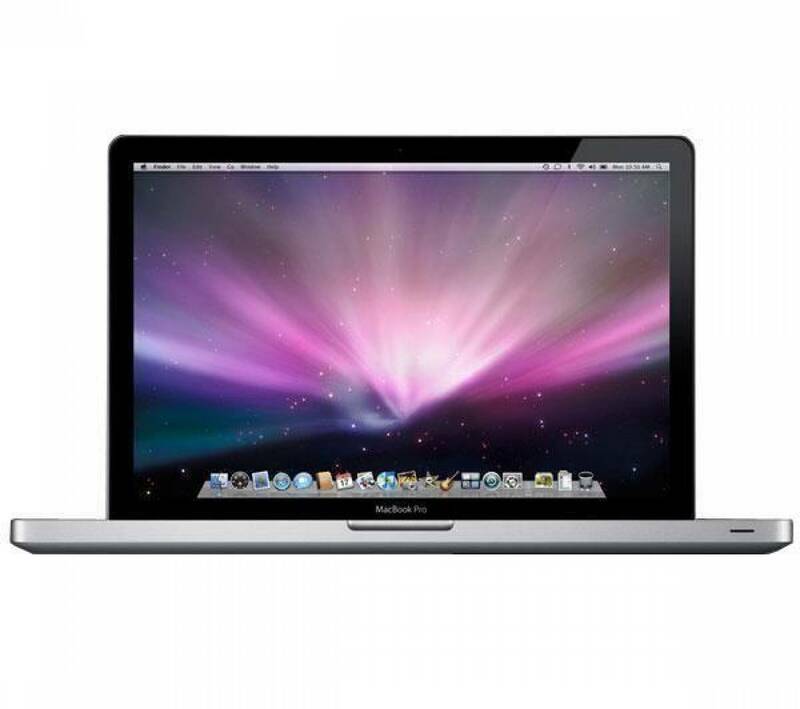 Refurbished Apple MacBook Pro 13.3 inch MB990B/A Core 2 Duo 2.26GHz 2GB 160GB Superdrive Mac OS X 10.11 El Capitan Laptop. This Apple laptop is powered by an Intel Core 2 Duo 2 GHz processor with a bus speed of 667 MHz In addition; this Mac Notebook features a 13.3 inch TFT active matrix display and is equipped with 1 GB of DDR3 Graphics RAM. 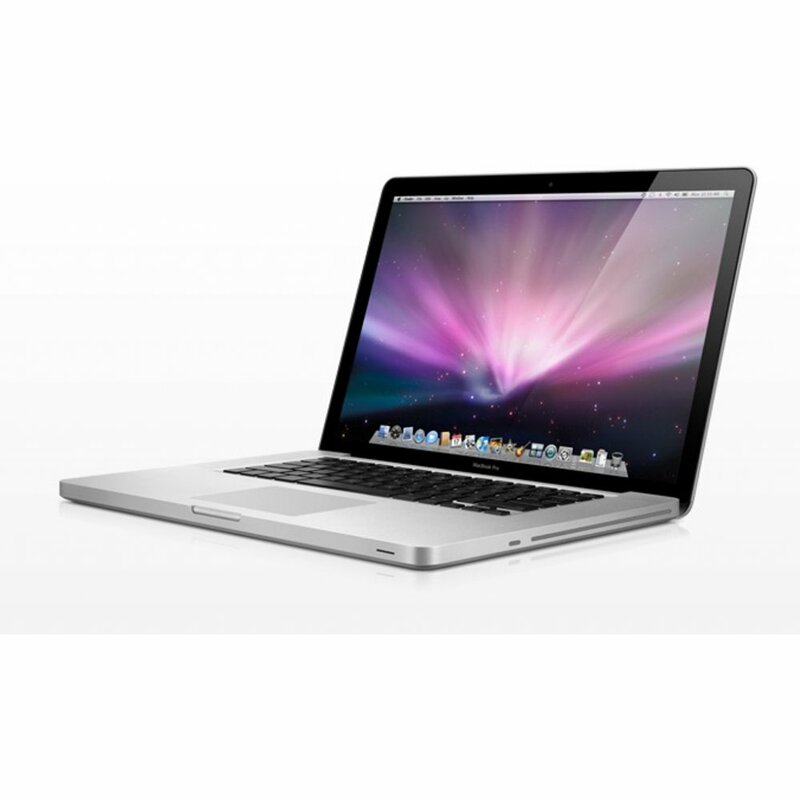 The Apple MacBook Pro 13.3 in. is equipped with a 160 GB 5400 rpm SATA HDD. 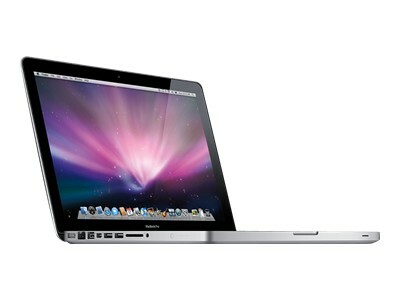 Furthermore, the Apple MacBook MB990B has integrated Wireless LAN and in-built Bluetooth. Grade B – Good Condition, works perfectly however item will have marks and scratches.